30701 West 12 Mile Rd. 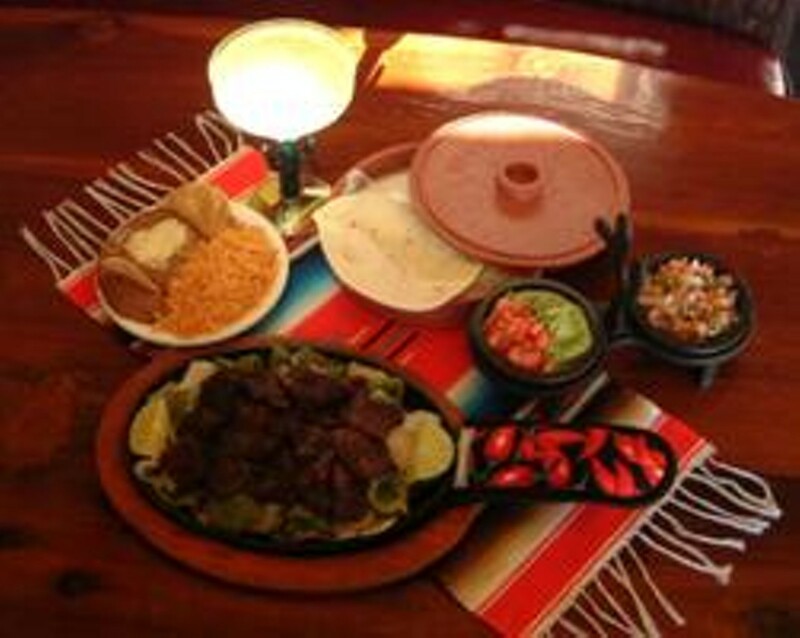 This family owned restaurant offers authentic Mexican cuisine including chile rellenos, milanesa, and sizzling fajitas. La comida es sabrosa!